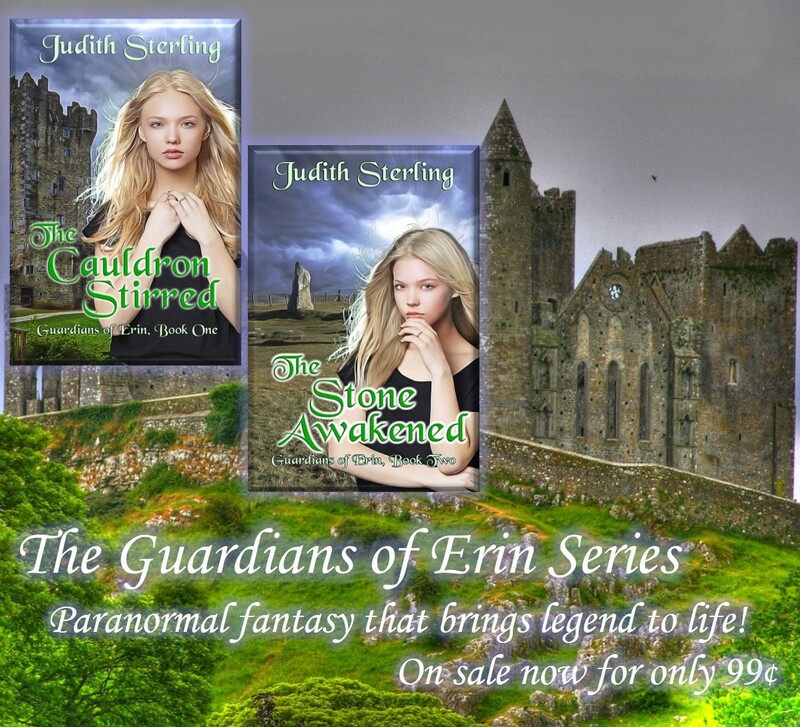 Young Adult Paranormal Fantasy on Sale and a Party! 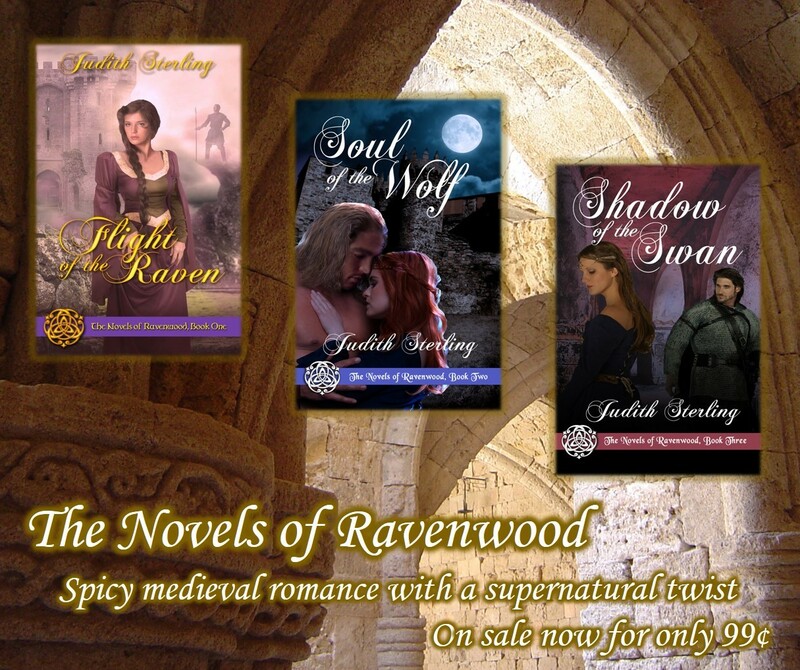 I just noticed that Amazon still has the first three books of my medieval romance series, The Novels of Ravenwood, on sale, and just in time for Valentine’s Day! It’s a surprise to me but good news for you, so get ’em while they’re hot! The fourth book in the series, Night of the Owl, is with my editor now, and I’m currently writing a detailed outline of the fifth and final book, Return of the Raven. Big reveals lie ahead! If you follow me on Facebook, you already know…I recently finished writing and editing Night of the Owl, the fourth of The Novels of Ravenwood, and turned it in to my editor. Woohoo! I’m excited to share this time travel story with you. Trust me when I tell you there’s a big reveal at the end of the book! You still have time to catch up on the first three books in the series at the bargain price of 99 cents apiece. But hurry! 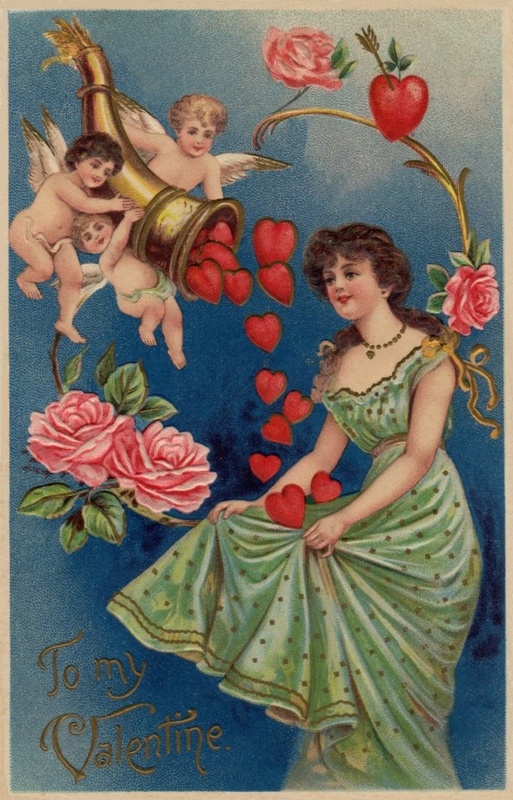 The sale ends tomorrow, Feb. 7. It’s time for a new round of Medieval Monday! For this round, our theme is “First Encounter,” that moment when the hero and heroine first meet. Every Monday for the next 13 weeks, I’ll feature a snippet from a medieval romance and tell you where to find the next bit of the story. Not twelve steps away was a table covered in red cloth that hung an inch shy of the ground. Bolts of fabric sat on top, but the clothier was nowhere in sight. ’Twould make the perfect hiding place. Avoiding the gaggle of geese, she dashed to the table and crouched on the ground beneath it. The red, woolen fabric created the thinnest of barriers, but she was grateful for it. With any luck, Dominy would pass right by and never notice. Two male voices came within earshot and grew louder as the men paused in front of the table. One sounded younger, belonging to a body of six- or seventeen years; the other voice was seasoned, yet soothing. The man addressed as “sir”—a knight, perchance?—chuckled and slid the tip of his boot beneath the red fabric. Dust swirled and tickled her nostrils. She fought a sneeze, but it exploded three seconds later. I’m nearing the finish line with Night of the Owl, the fourth of The Novels of Ravenwood. Starting today, the first three are on sale for 99 cents! 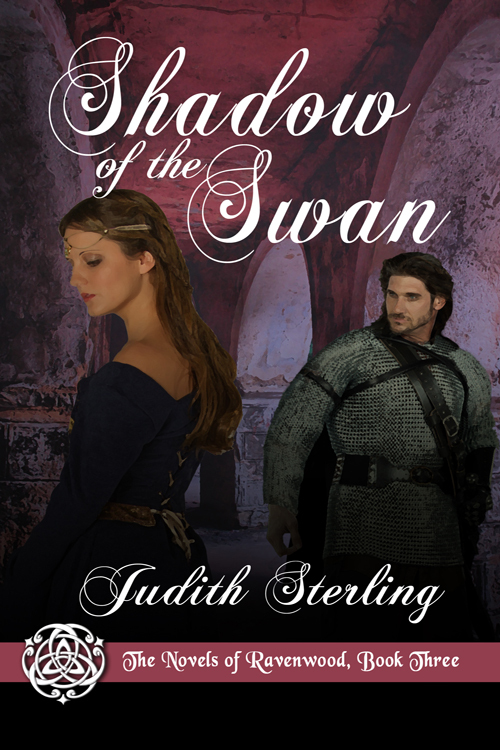 If you like medieval romance, here’s your chance to catch up on the story.